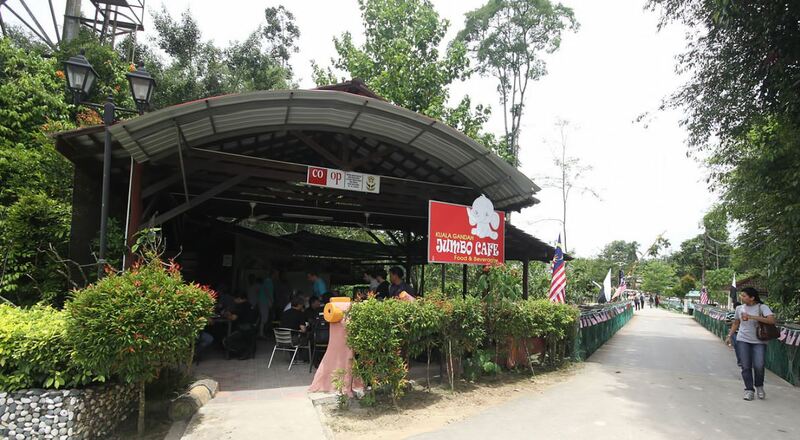 Lanchang is a small village where you can find an elephant sanctuary named Kuala Gandah Elephant Conservation Centre or the Elephant Orphanage Sanctuary. The elephant sanctuary was established in 1989 within the Krau Wildlife Reserve and is managed by the Malaysian Department of Wildlife and National Parks. Batu Caves, a Hindu Temple located at the suburban area in Kuala Lumpur. These limestone caves are around 400 million years old. The total numbers of steps are 272 leading up to the main caves temple. Batu Caves consists of three big caves. The world’s tallest Lord Muruga Statue with a height of 42.7 m (130 feet high) is located here. 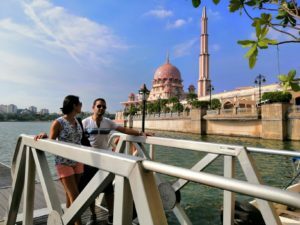 This destination attracts a massive crowd during Thaipusam, which is an annual festival for the Indians to pay homage to Lord Muruga. 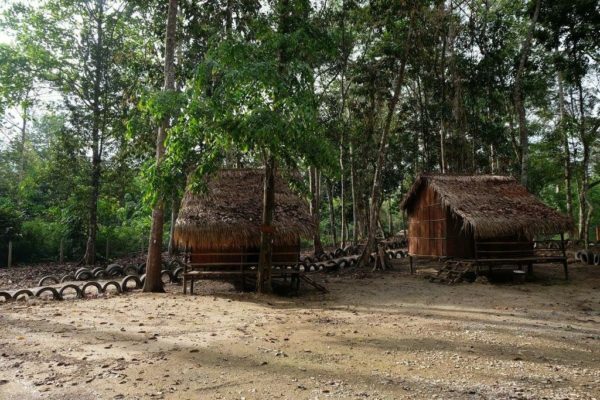 A deer sanctuary located in Bukit Rengit, Lanchang around 140 km from Kuantan. 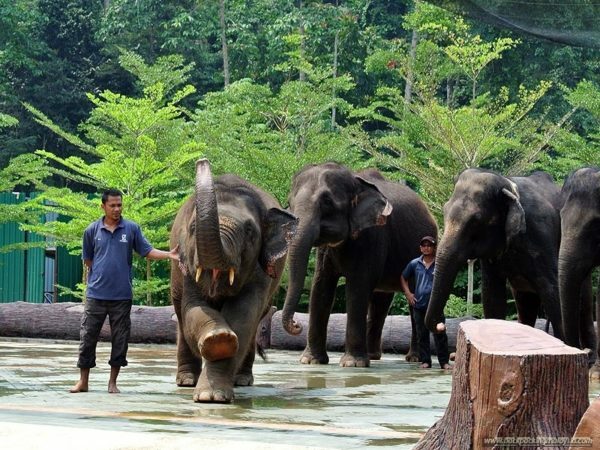 An hour drive from Genting Highland and two hours drive from Kuala Lumpur, it is fascinating during the feeding session as you can touch and have a closer look at the wild animals. It is also homed for birds such as Crested Fireback Pheasant, Golden Pheasant, and Ferret. 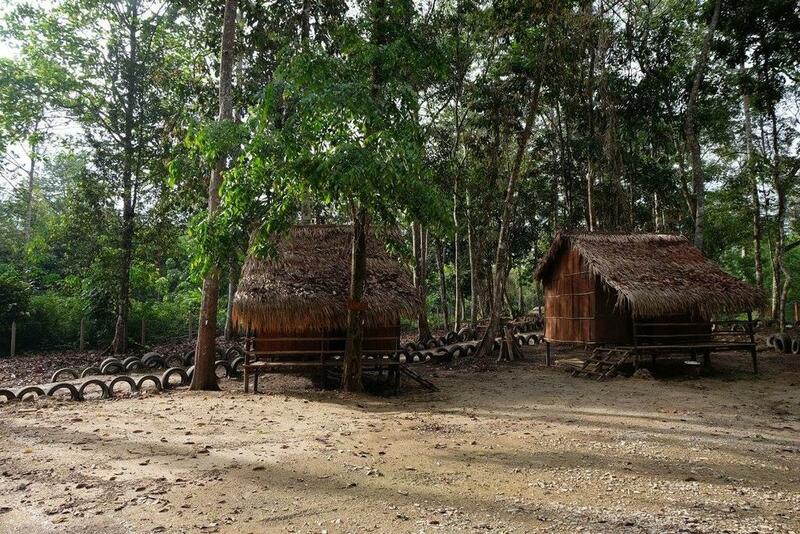 Located in Temerloh, Pahang it was established in 1989 by the Malaysian Department of Wildlife and National Parks. Since 1974 this conservation center has been rescuing Asian elephants whose habitats that lost due to the development. Aside from being base for the translocation team it and home for the orphaned and resident elephant, Kuala Gandah Elephant Conservation Centre aim to raise awareness among Malaysian and to support research regarding on elephants conservation and translocation. A video relating to on the elephant translocation encouraged to be viewed by the visitors. Visitors needed to spectate a video relating on the issue regarding to the wild elephants, diminishing habitat and translocation. On 5 October 2012 due to the regulations by the Malaysia Wildlife department, the elephant rides have stopped its operation. 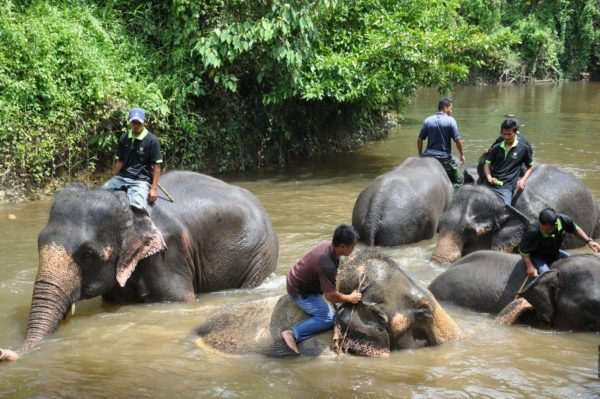 Visitors can play and swim with the elephant in the river under staff supervision. * Activities are limited to 100 people only per day. First come, first serve. 0930: Head to Batu Caves, the famous Hindu Temple in Malaysia as u climb the 272 steps. The finalize itinerary will be made by us on the day of the tour. Due to the nature of the trip, the weather, road condition, local circumstances, safety factors, the route, and itinerary may differ than those published, but the content of the tour will be the same. T-shirt or shirt with sleeves is permissible. Do not wear Hot Pants or Short Pants. The Deerland Park is closed on every Friday. This package includes entrance fees to Elephant Sanctuary, Deerland, local lunch, mineral water for drinking and peanuts for the baby elephants. Visit the Malayan Sun Bear is currently closed until further notice. Advisable to wear comfortable walking shoes, cap/hat & bring along bath towel and spare clothes in case you get dirty. It is advised not to wear a bikini while engaging activities with the elephants as we need to respect the local cultures. Vegetarian food is served upon request. Please inform me in advance. Private Tour ~ car/van with driver. Other from these areas we will charge for pick up & drop off service charge.